Modestas has been working in Mogo for more than 5 years. He started as Lithuania country manager, established successful business there and moved to become a regional (LV/LT/EE/GE/AM) CEO from January 1, 2018. Since November 1, 2018 he joined Mogo Finance management team as Co-CEO. A graduate of Stockholm School of Economics, Modestas Sudnius has been working in international organisations for last 9 years. 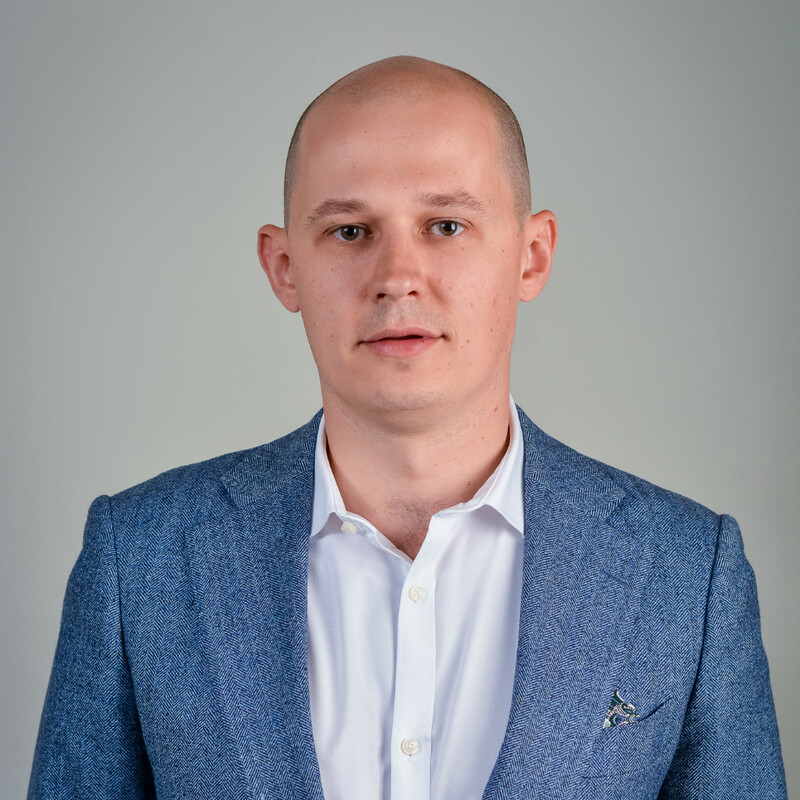 He has several years’ experience in financial assurance department of Ernst & Young and 3 years’ experience of project management and business development in EPS LT, where he was leading biggest loyalty and bank card transaction projects in Baltic countries.